Mango Mousse Limited Edition Dessert! Save room for dessert! 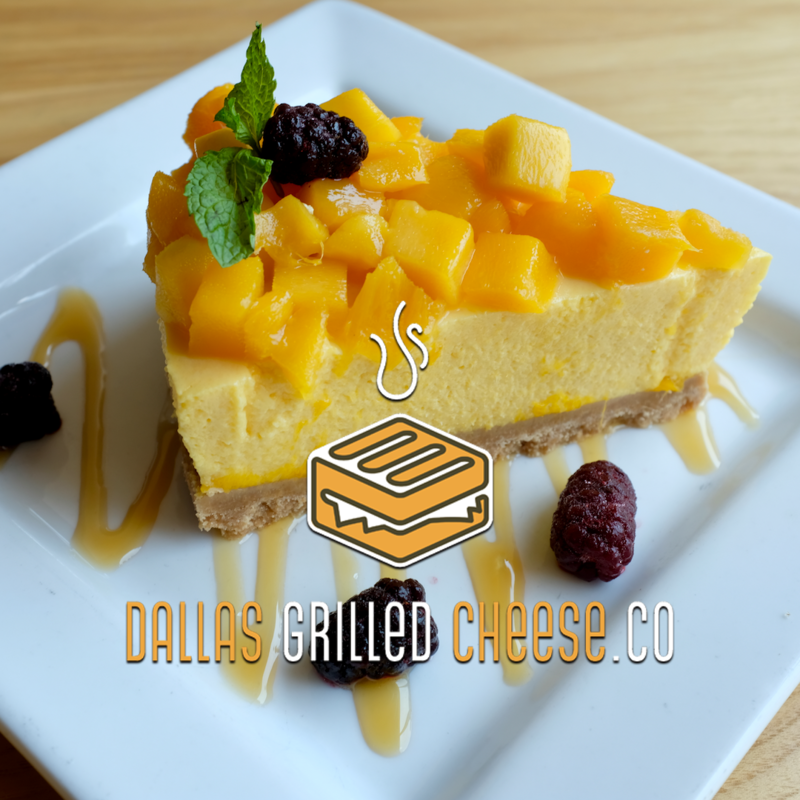 Mango mousse cake, with fresh mangoes and blackberries, is available as a Limited Edition Dessert, so hurry! Find it at our #MockingbirdStation and #BishopArtsDistrict locations!